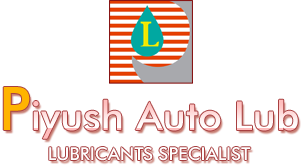 We offer Neat Cutting Oil to the customers. Our Neat Cutting Oil is widely used in cutting and hole boring, and is offered by us at the best rates in the industry. Neat Cutting Oil is high performance metal working oil, and is formulated using premium grade raw material. Neat Cutting Oil has high viscosity, and is highly appreciated by the customers for its great results and precise cutting. 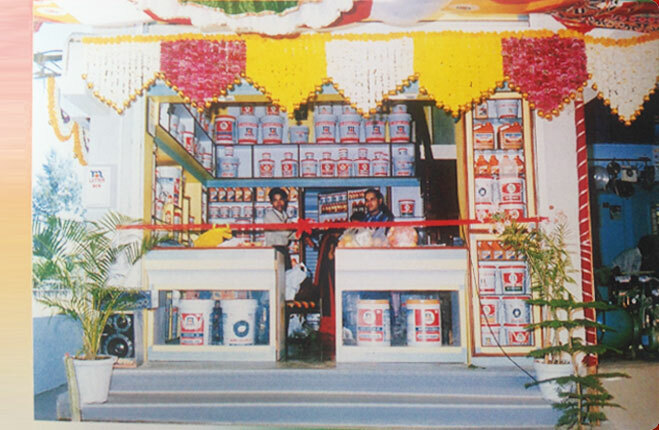 Additionally, it can be availed from us in different quantities. 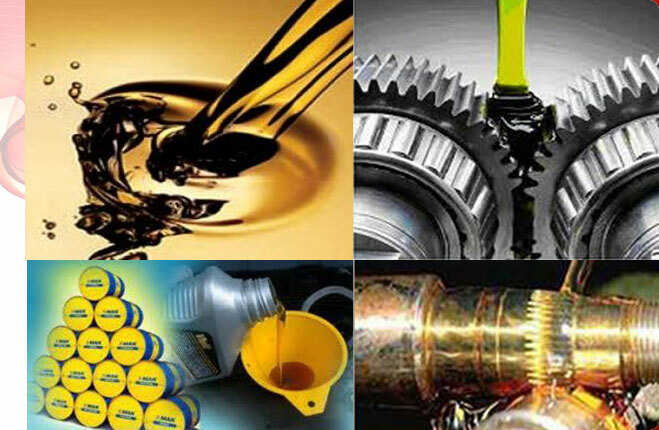 Monex Monocut ranges are blend of high quality metal oils and fortified additives like sulphur, chlorine, EP Properties & wetting agents are added to provide improved lubrication under boundary conditions. 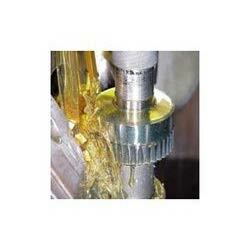 Straight cutting fluids used as supplied without any dilution to obtain optimum performance. Monex Monocut ranges are available in the categories of active sulphur, inactive sulphur, EP oil staining type, EP Oil non-staining type & oiliness types suitable for any requirements of Neat Cutting Operations. Flash Point COC OC Min. 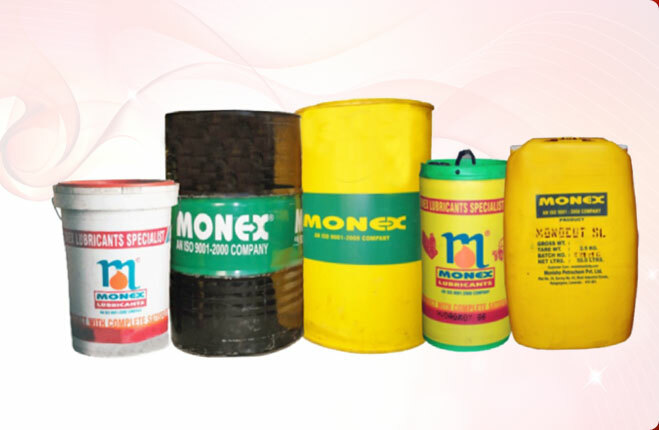 Monex Monocut ranges are blend of high quality metal oils and fortified additives like sulphur, chlorine, EP Properties & wetting agents are added to provide improved lubrication under boundary conditions. 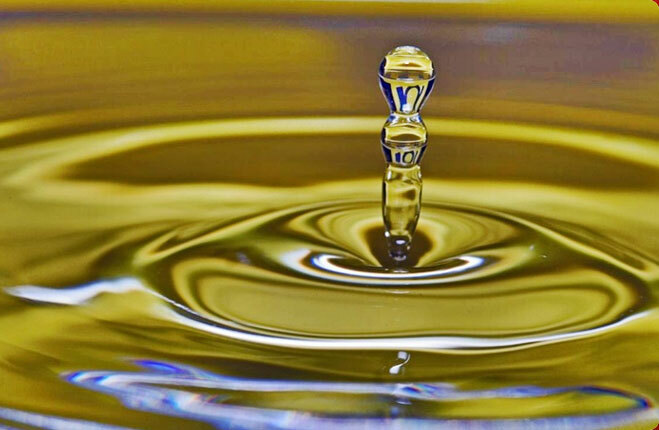 Straight cutting fluids used as supplied without any dilution to obtain optimum performance. Monex Monocut ranges are available in the categories of active sulphur, inactive sulphur, EP oil staining type, EP Oil Non-staining type & oilness types suitable for any requirements of Neat cutting operations. Monex Monohone ranges are high grade, low visocsity mineral oils with a carefully selected additives combination of effective substance. 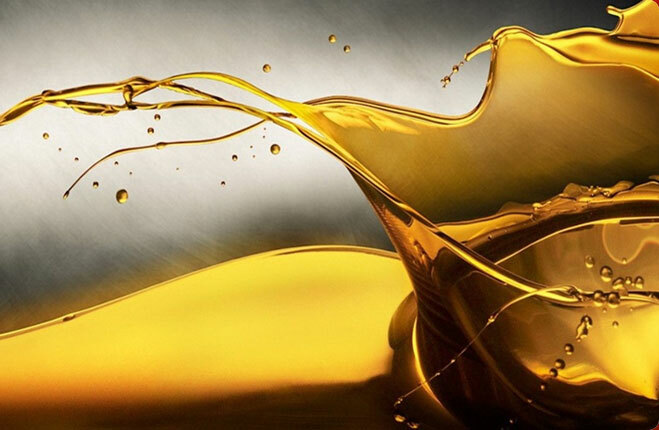 It is universal honing oil with excellent lubricity characteristic. They are recommended for drilling, boring, milling and shaving operating on high speed machines. These products can be used on both ferrous and non-frrous metals.